I am a teenage boy who lives in a country home. I was first interested in tanks when I started playing an online tank game called World of Tanks, in the winter of 2013. Getting my tractor stuck in snow drifts, playing computer games, playing paint ball, splitting wood, going fishing, and swimming. 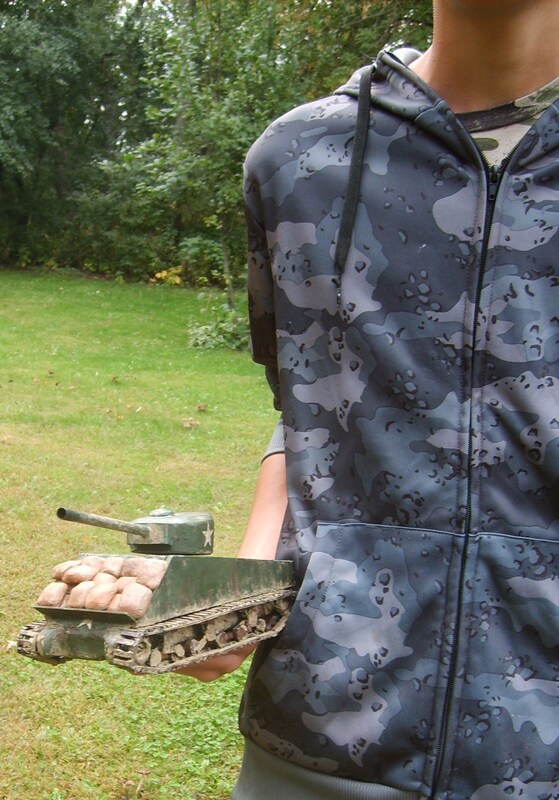 I hope you enjoy following me on my blog going through the process of learning about tanks, and building armor models with me.